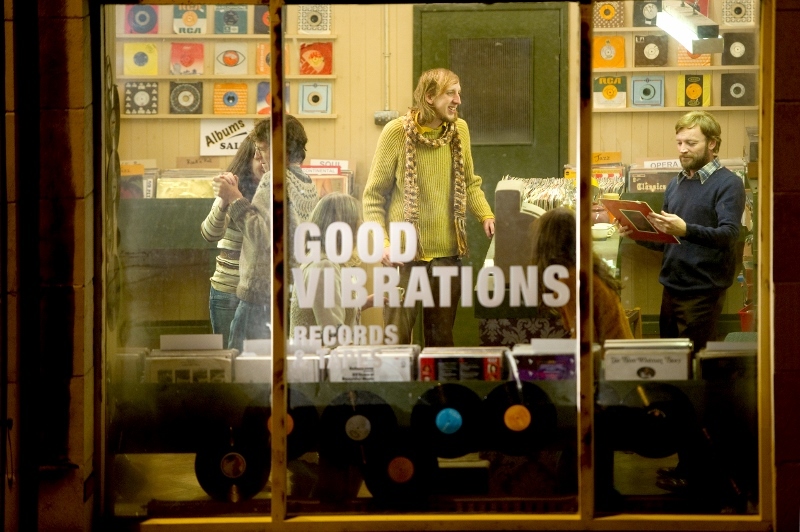 A happy, high-spirited movie set against the misery of The Troubles in the 1970s, when Terri Hooley, Belfast’s madcap godfather of punk, opened a record shop on ‘the most bombed half-mile’ in Europe. Stars Richard Dormer of ‘The Fall’. Click here to read The Irish Times review (4 stars). Click here to read The Guardian review (4 stars). A masterpiece from the director of Hidden and The White Ribbon. 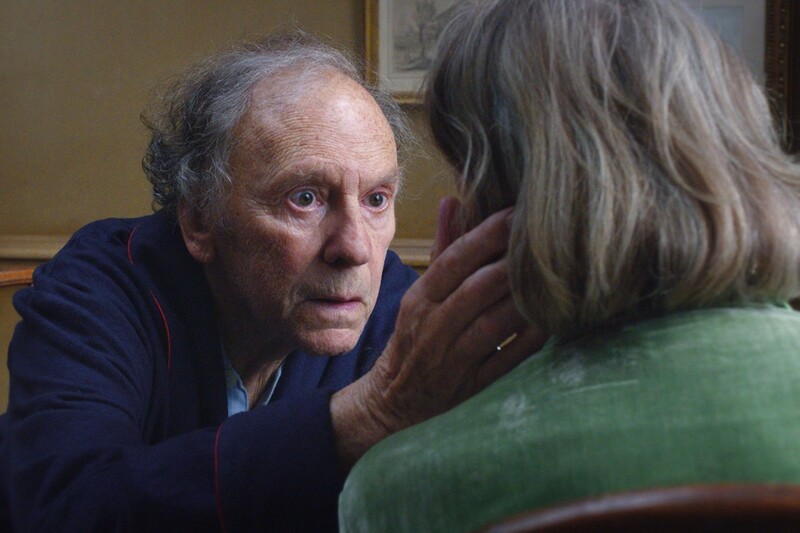 An elderly Parisian couple, both retired music teachers, face their final act together as Anna descends into illness. Click here to read Philip French’s review in The Observer. Click here to read Peter Bradshaw’s 5 star review in The Guardian. After her Nazi parents are imprisoned, Lore leads her siblings across war-torn Germany in 1945. Amidst the chaos, she encounters a mysterious Jewish refugee who shatters her fragile reality. To survive, she must trust someone she was taught to hate. of Revelation (2006), works close to documentary realism here, with much hand-held camerawork and a street-weary look. An innocent teenager is tricked into marriage as a second wife to an older man. Wife number one has cancer and hopes to train the girl as her replacement. This gripping tragedy explores marital arrangements endured in quiet claustrophobia. The challenge of retaining faith and hope in the face of poverty and injustice is at the core of this brilliant, hard-hitting film. 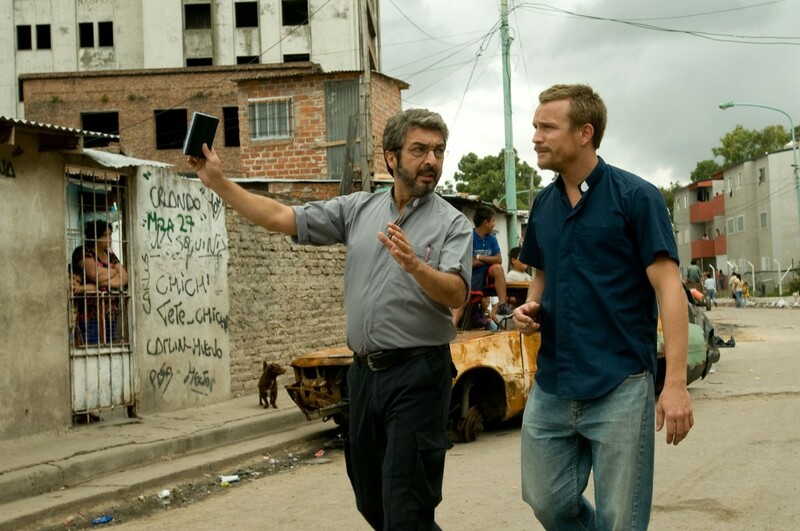 Two dedicated priests try, and often fail, to make a difference in a grim Buenos Aires shanty town. Score by Michael Nyman. The challenge of retaining your faith in the face of everyday poverty, suffering and injustice provides a compelling core to this latest from brilliant Argentinian director Pablo Trapero. In Lion’s Den and Carancho, he displayed his skill at fusing social issues with gripping thriller narratives, and here adapts to the daunting environs of a real-life shantytown in Buenos Aires, surrounding the massive empty shell of an unfinished hospital – a monument to failed good intentions. Ricardo Darín, South America’s great screen icon, exudes troubled decency as the embattled priest caught between church officialdom and his hardscrabble flock, while the arrival of Jérémie Renier’s big-hearted but impetuous Belgian missionary only escalates the temperature of the neighbourhood drugs war. 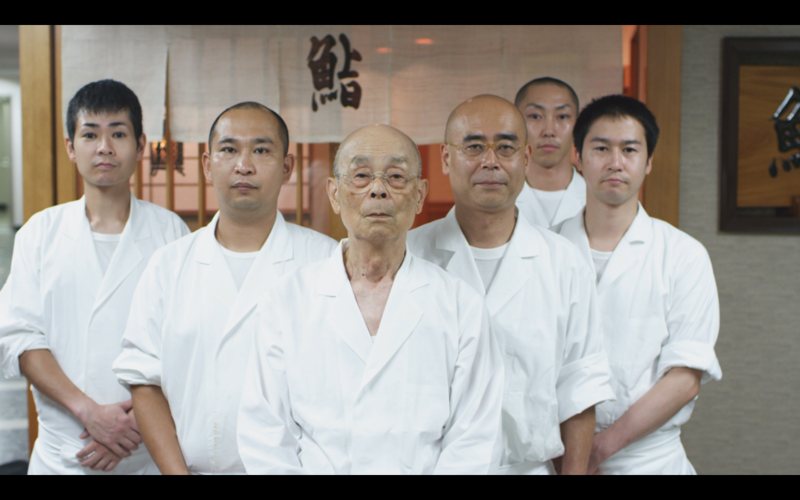 Master sushi chef Jiro Ono owns a renowned ten-seat, €250 a plate, three-Michelin starred Tokyo restaurant. From bidding at a tuna auction to the proper way to massage an octopus, his arcane craft is profiled in mouth-watering detail. But is Jiro’s son a worthy heir to his legacy? A superb romp about three young men keen to lose their virginity. There’s a twist: paraplegic Philip, blind Jozef and wheelchair-bound Lars have very different relationships with their own bodies. Unsentimental and brimming with good-natured humour. A flawless film. Political refugee Babette throws a dinner party for the entire village in austere 19th-century Denmark, giving a gift for both body and soul. Oscar, Best Foreign Language Film. Introduction by Catherine Murray, Head of Filmmaking/Video Production, St. John’s College. Based on Isak Dinesen’s novel, this is a literary adaptation that makes the transition to screen with grace and dignity, matching every word of the book with a moment, an image or a sound. The story is a simple one, uncomplicated and unfussed. Babette has worked for her sisters all her life. When she wins the lottery, she decides to celebrate by throwing a huge dinner party for all the entire village. Starting from that simple premise the story of Babette, her employers, and the residents of the village are told.